At Bong Bong Veterinary Hospital it is clearly understood that your pet is a much loved member of your family. 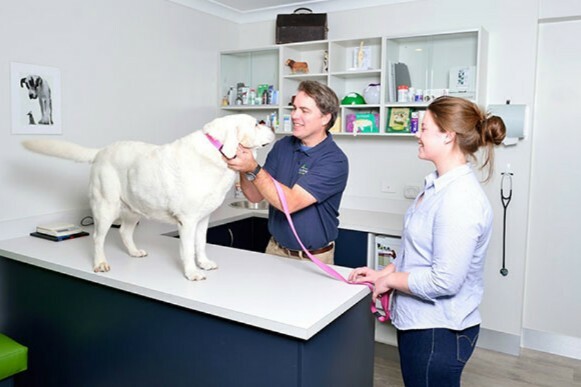 Your pet’s health and wellbeing is their passion, and they live by the motto of providing professional, friendly and compassionate care for your pet, while offering a comprehensive range of high quality diagnostic services and medical care. 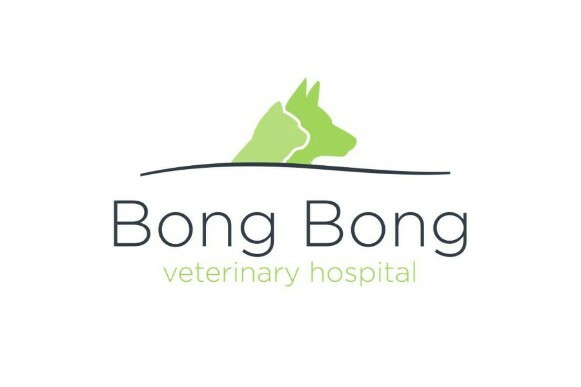 Bong Bong Veterinary Hospital offers a comprehensive range of professional services to cater for pets needs. 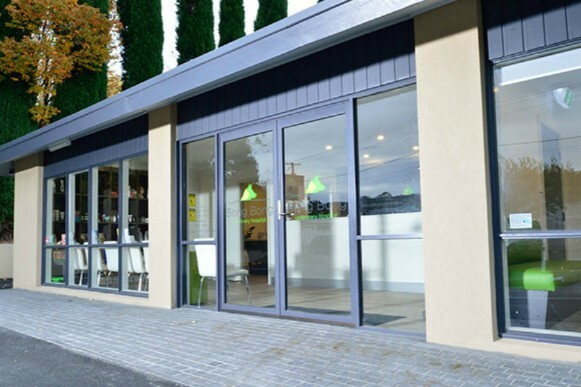 They have recently relocated to new purpose built State-of-the-Art Hospital which is conveniently located in the medical CBD of Bowral. Their new premises are easily accessible and provides off street parking for the exclusive use of their clients.